There are so many sneakers from a wide-range of brands that drop every week. 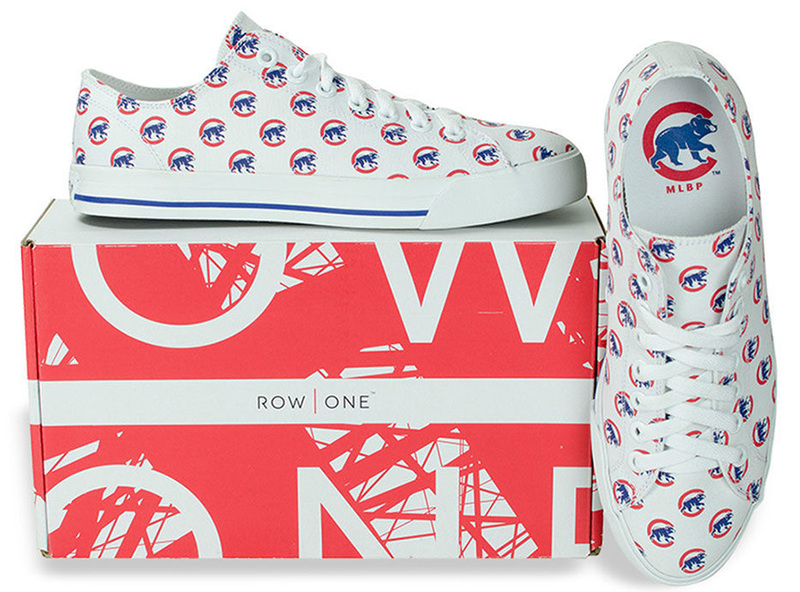 We rounded up the most noteworthy kicks in our recap this week. 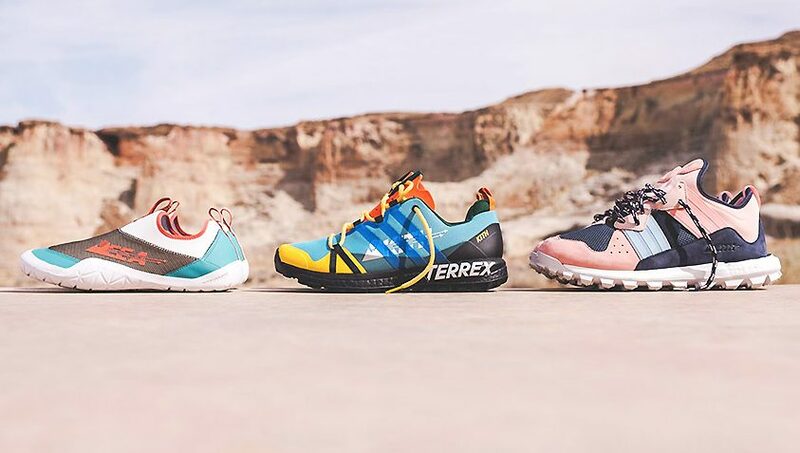 KITH Element Exploration Agency (EEA) collection includes apparel and sneakers inspired by the sand-swept terrain of Canyon Point, UT. 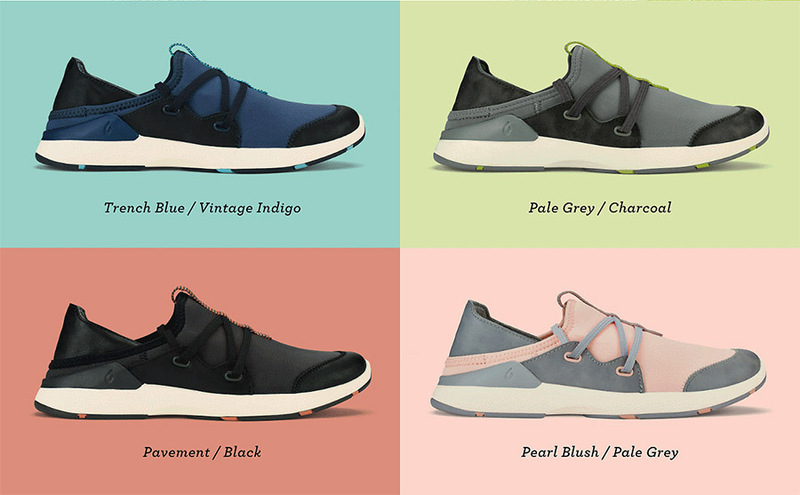 Presented in the top photo left to right: Jawpaw Slip-Ons, which focuses on water movement; Agravic is a trail running performance sneaker and Response TR Boot is designed for difficult terrain. All three of sneakers are available starting today at KITH stores and online. will drop in limited quantities April 6 to benefit the Lupus Research Alliance. 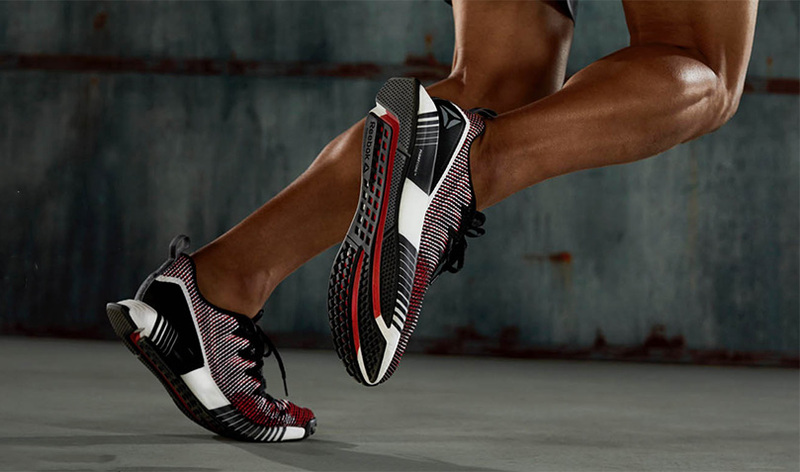 brings together flexible Flexweave material with Floatride cushion technology. 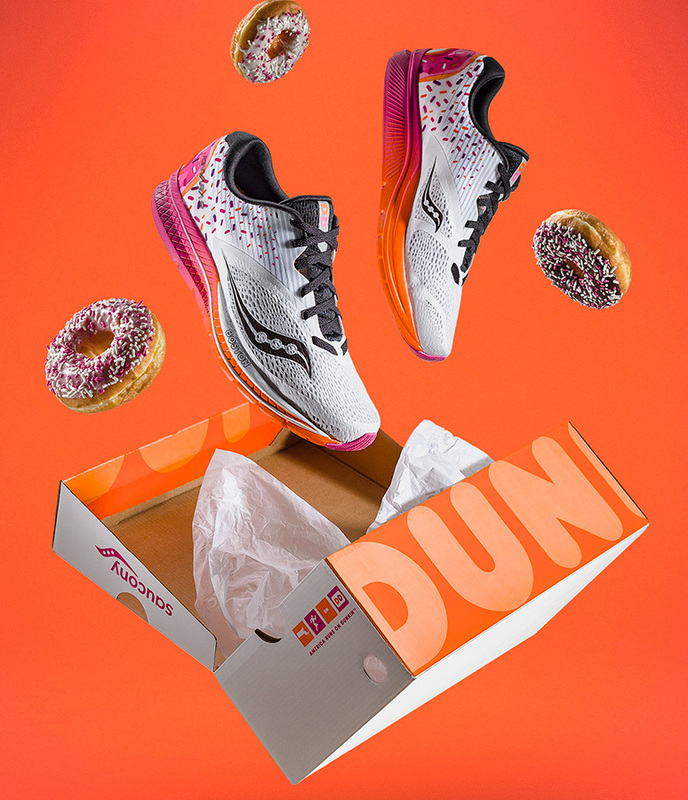 Saucony and Dunkin’ Donuts collaborated on the limited edition Saucony x Dunkin’ Kinvera 9. Pre-orders began March 27 at saucony.com. 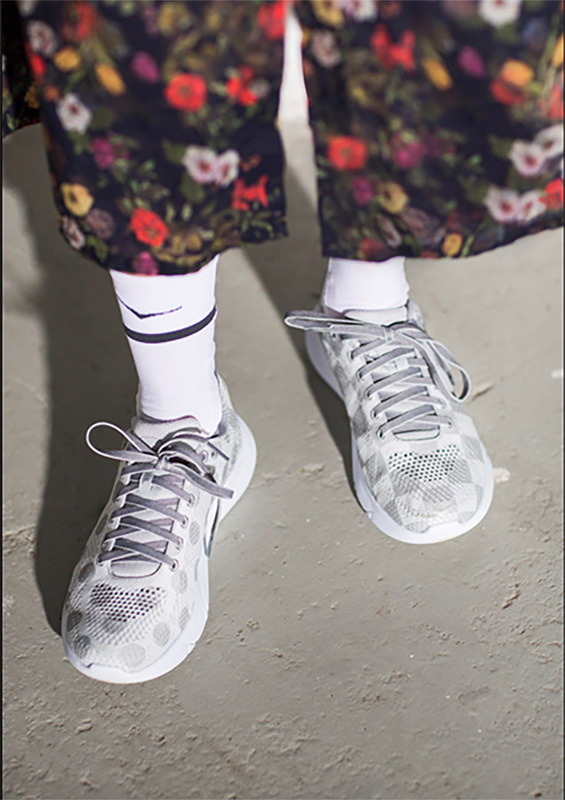 Created by 14 female designers, Nike’s “The 1 Reimagined” collection came out earlier this year in all-white styles. 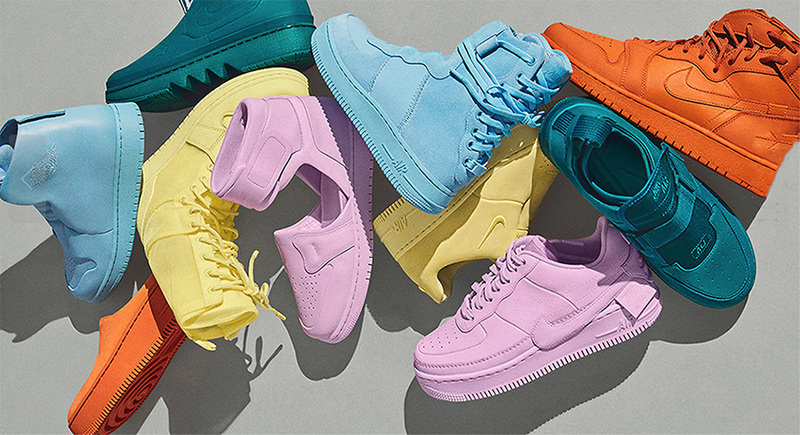 For Spring, the collection is being shown in tonal colors featuring 10 revamped versions of the silouettes—five based on the Air Jordan 1—five on the Air Force 1.
a must-wear on game day and just fun any other day.